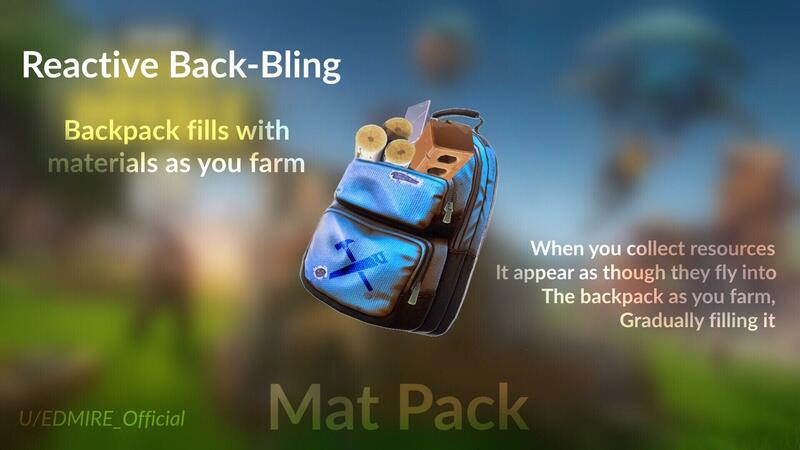 Comment from discussion EDMIRE_Official’s comment from discussion "The MatPack. 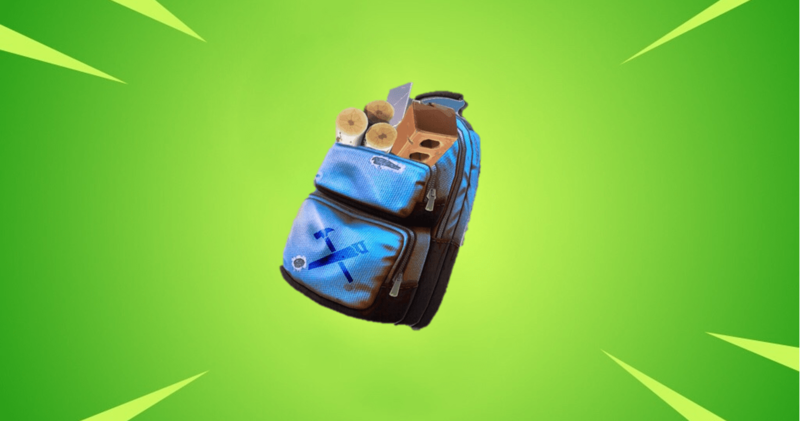 A reactive backbling that fills with mats as you farm, giving the illusion that the resources fly into the backpack when farming. (CONCEPT)". Great concept!! I’d buy it for sure. 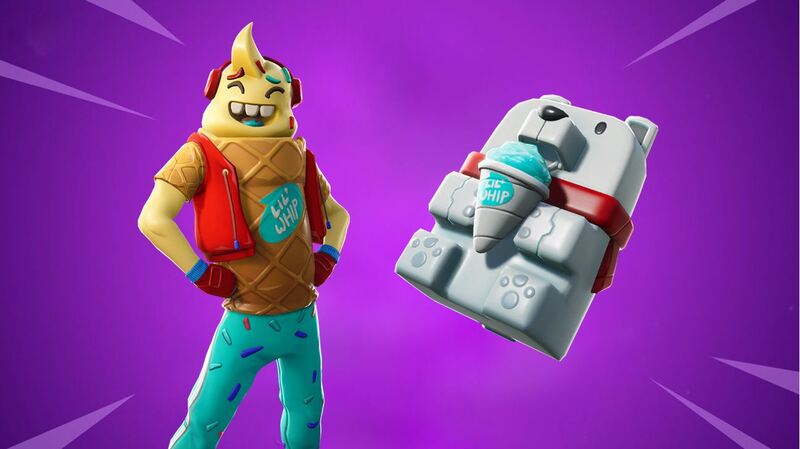 I wished Fortnite would do more with the “Contrails” also. Sell bundles? Same with the “Harvesting Tool/Pickaxe”. BUNDLES WOULD BE GENIUS!